Options Action features option traders from some of the top firms on Wall Street. Options Action features option traders from some of the top firms on Wall Street. Each week，they gather for a fast-paced，half-hour show that focuses on how to increase profits and limit losses using common option techniques. 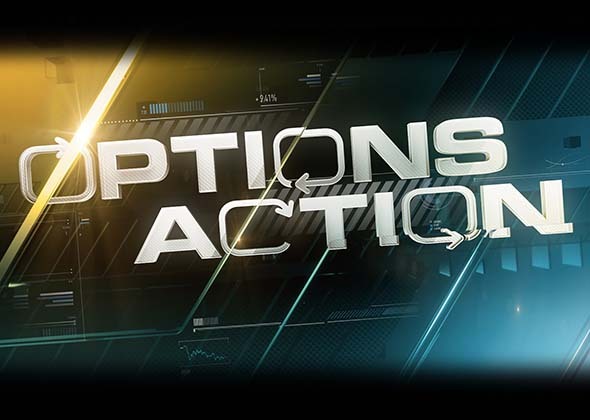 Fresh from the trading desk，the "Options Action" panel will demystify the daunting terminology often used when talking about options，and simplify this fast-growing and crucial corner of the market. CNBC’s Emmy-nominated Melissa Lee is the host.